The 3-12-17 Sunday Coupon Preview is a list of grocery coupons that will be in the upcoming Sunday Newspaper. 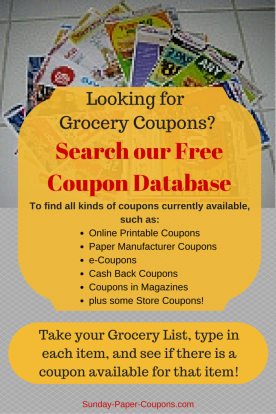 The coupons are provided by three sources: SmartSource(SS), RedPlum(RP) and P&G(PG), and come in pamphlets that are called Coupon Inserts. The preview helps you to determine how many Sunday Papers to purchase and allows you to pre-plan your weekly grocery trips. If you don't see a lot of coupons for products that you would purchase, then there's no need to purchase a lot of newspapers. 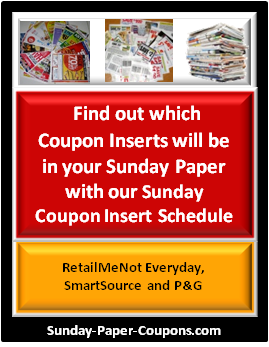 The coupons that are provided in the Sunday Coupon Inserts may vary by region, so there may be a few more or a few less coupons in your insert than in another region. 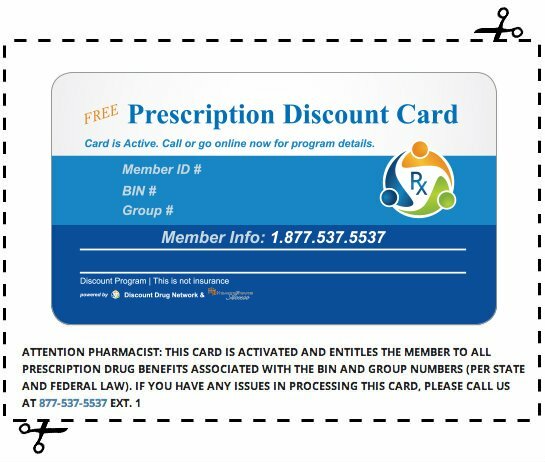 No P&G inserts expected this week, but you can print free P&G coupons at the links above.